Polyvinyl chloride or better known as PVC is a thermoplastic used for windows and doors for houses. 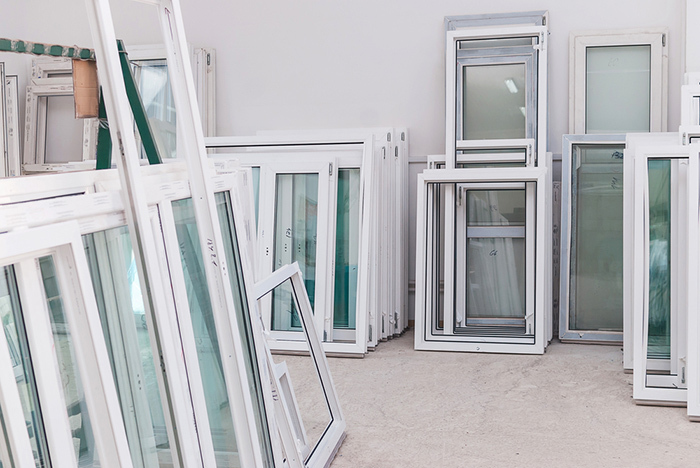 This plastic is especially durable in the long run, which makes it a keen contender for one of the best materials use for windows, doors and conservatories. PVC is proven to be longer lasting than materials like wood or aluminium. One of the major reasons on why you should choose to have PVC installed on your home is due to its energy efficiency. 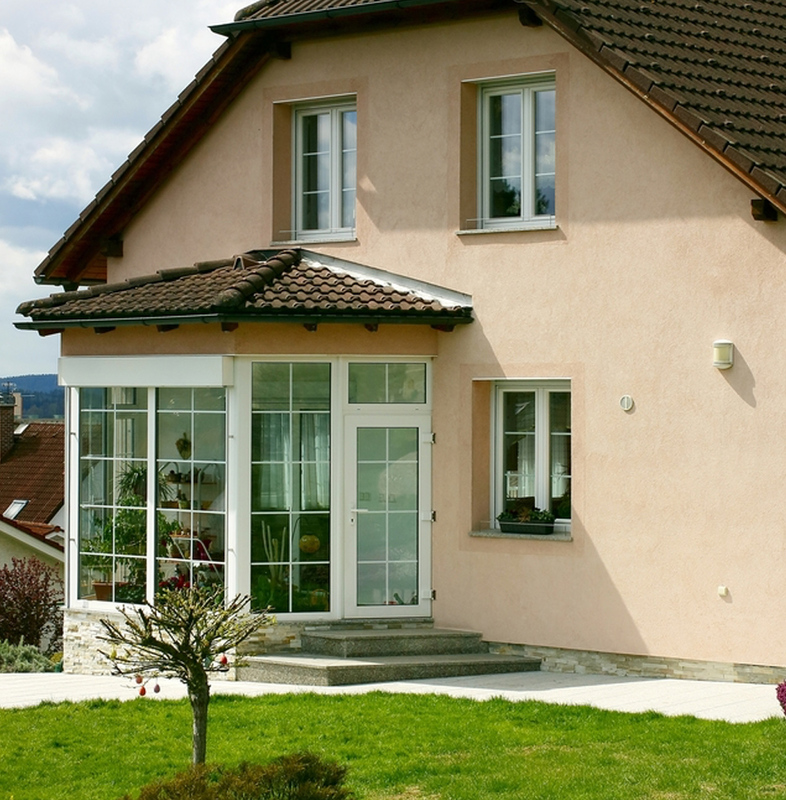 PVC promotes energy saving and is a cost-efficient thermal insulation, meaning you can save on heating costs. The same applies with conservatories. 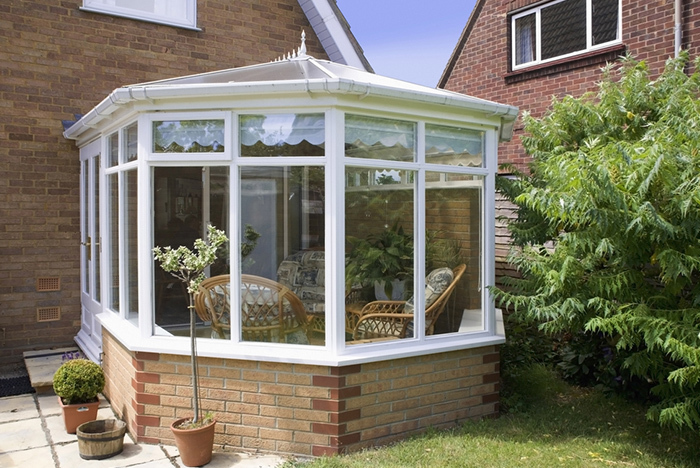 Having a PVC conservatory installed in your home can be very cost-efficient when it comes to saving energy. As well as this you have the option to have aspects like bi-folding doors which can open up an entire wall on your home. 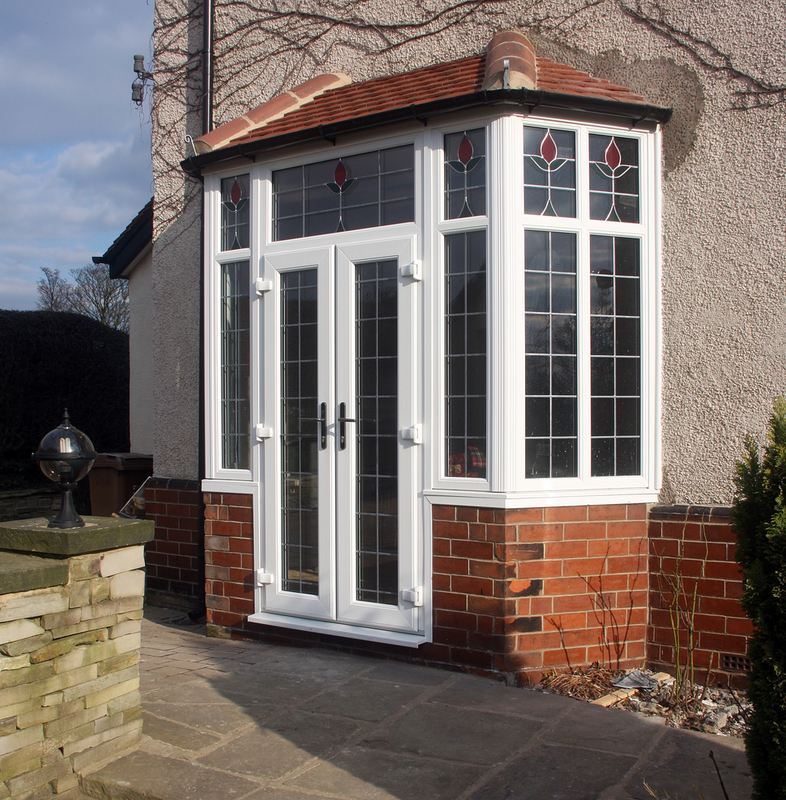 Our team provides high quality PVC and conservatory installation services across the Yorkshire, our highest priority is to exceed our customers’ expectations, and deliver the best service possible.